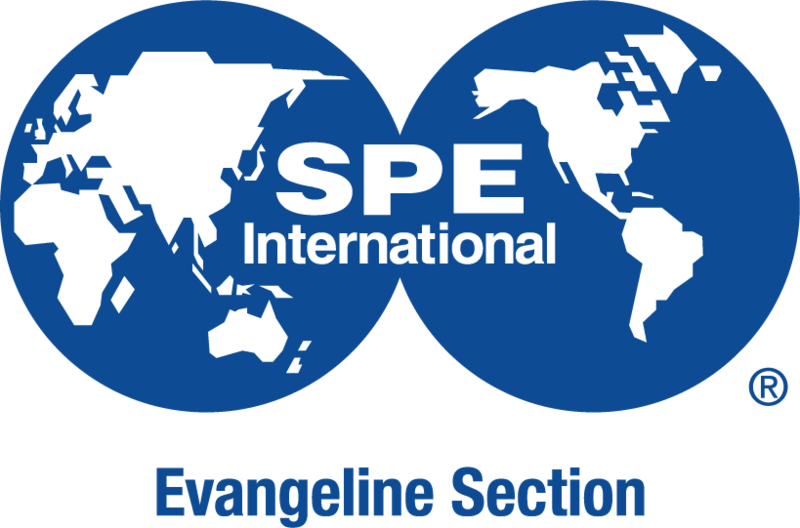 Applications for the 2018 - 2019 SPE Evangeline Section Science Grants are being accepted now through October 31, 2018.
and awarded. A project that affects a larger number of students will score higher points this year. $200.00 to $500.00. Limit one application per teacher.